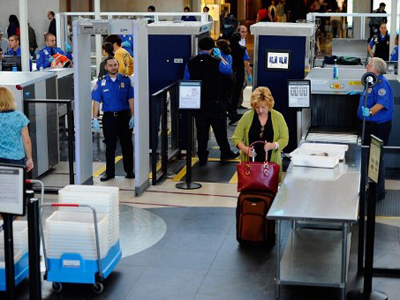 Even for those who don’t necessarily subscribe to the strict libertarian leanings that both Pauls share, many see a problem with the current operating procedures of the TSA. 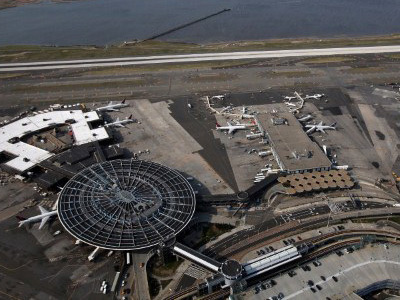 In 2011, the Transportation Security Administration’s airport checkpoints were marred by a series of scandalous events. In June, a 95-year-old leukemia patient was subjected to a strip search in Florida; in October, authorities in New York City humiliated a breast cancer victim by refusing a note from her doctor requesting she not be touched; and a month later at the same airport, three separate elderly women reported that they were subjected to invasive searches for seemingly no reason. 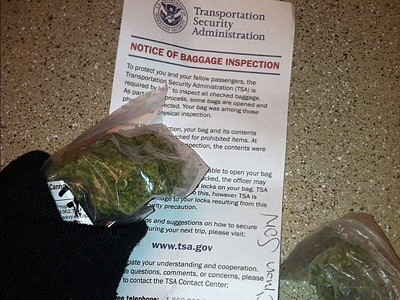 In most cases, the TSA has responded apologetically and addressed the issue. 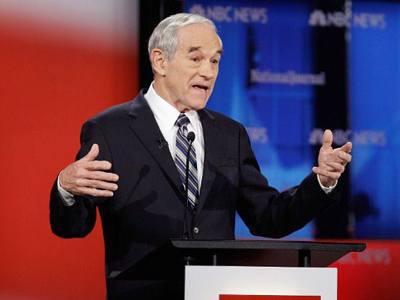 For Ron Paul, that’s not enough. While a “sorry” might be soothing for some, it has still victimized many Americans, he says. 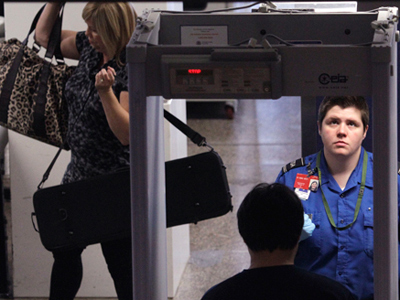 When the TSA wrote of their track record for 2011 in a blog post published earlier this year, they addressed that, even with an $8 billion budget, their “Top 10 Good Catches” of the year included nothing monumental. Instead, rather, the TSA wrote that their best finds of 2011 included a handful of reptiles and, in one instance, the science project of a college student. By the end of the year, the US Travel Association reported that two-out-of-five travelers during the December holiday season were trying to seek other modes of transportation. On his own site, Ron Paul quotes Rep. John Mica (R. -Fla.), chairman of the House Transportation Committee and co-creator of the TSA, who himself has grown weary of the government agency. 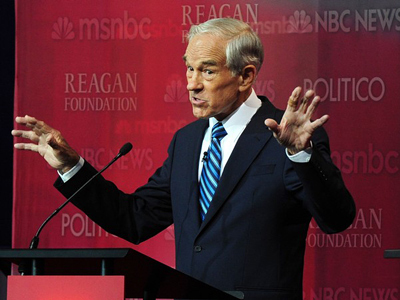 Both Ron Paul and Rand Paul feel the same way, and since his “End The TSA Money Bomb” has raked in an additional three thousand dollars since the last five paragraphs have been penned, many Americans must agree as well. 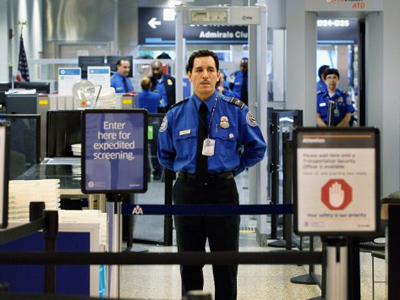 “As president, I pledge to do everything in my power to strengthen our national security by ending the theatrical sham that is the TSA,” Ron Paul writes today. “I know it's short notice, but we've put together a mini-Money Bomb to bring even more attention to this critical issue tonight and tomorrow. Will you help me win this race and fight back for our civil liberties by making your most generous contribution right away?” he asks.